The 7th annual California Roots Music and Arts Festival held true to their mission statement, bringing the best bands in the genre to the fans, while creating a family atmosphere for all in attendance. 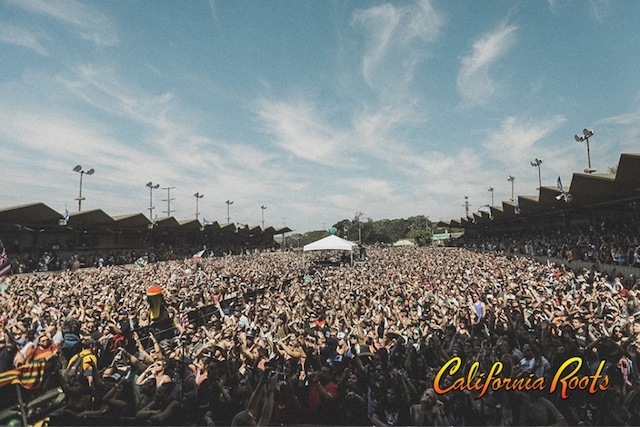 Whether for the producers, the performers, the fans in attendance or those viewing the live stream from abroad, all of those that experience “Cali Roots” live and direct felt an abundance of love. 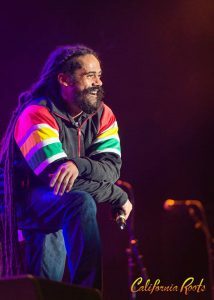 With over 40 bands, artists and DJs combined taking the stage over the three-day festival, California Roots provided the fans with the ultimate reggae festival experience. 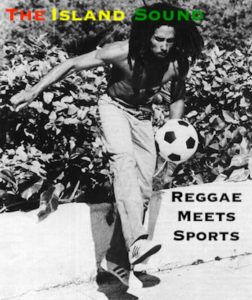 Whether fans attended the festival with intentions to hear pure roots music, reggae, rock, hip-hop, punk-rock, ska, soul or acoustic music, there was musical flavor for every palette present in Monterey, CA. As the weekend concluded, fans certainly gathered their favorite moments of the festival. 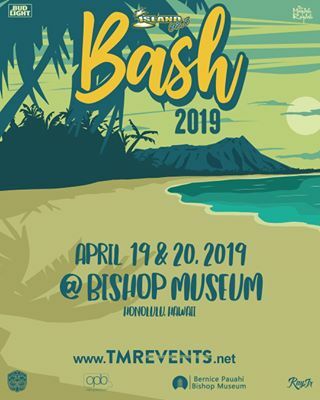 For music lovers and fans of many different bands in the reggae genre, the collaborations on stage throughout the weekend had to rank towards the top of the list. One of the best aspects of the California Roots Music and Arts Festival is undoubtedly the collaborations that unfold. With so many upper-echelon bands and artists present over one weekend, certainly provided their best collaborative efforts on the main stage. It is nearly impossible to list every single collaboration throughout the Cali Roots Festival, but some of the favorites included, Slightly Stoopid inviting Don Carlos, Marlon Asher, Peni Dean (the voice of Natural Vibrations), Chali 2na (Jurassic 5), Pepper teaming up with JP Kennedy and Zion Thompson of The Green for an acoustic rendition of “Tradewinds”, The Green collaborating with Eric Rachmany of Rebelution on a new, unreleased song called “Good Feeling”, then Tarrus Riley bringing up J Boog for “Let’s Do It Again” for those fans that missed the Hawaiian singer’s Friday performance, Damian Marley and Stephen Marley joining together to sing their father’s anthems, Seedless collaborating for a live rendition of “The Light” with Dan Kelly of Fortunate Youth, not to mention the inevitable collaboration on “Vampire” by Tribal Seeds. There might not be a better sound in all of reggae music than Don Carlos singing “Just A Passing Glance” with Slightly Stoopid as his backing band. 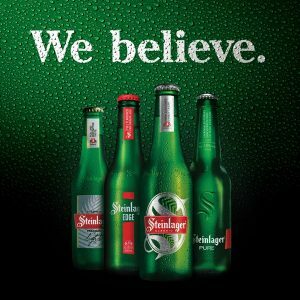 The aforementioned reference might be the best example of the United States and Jamaica coming together. But, in terms of two American based reggae bands collaborating, it is difficult to top The Green and Rebelution coming together on a never before heard song, debuted at California Roots. Somehow, after a brand new song, The Green brought J Boog onstage for their recently released new single, “Mama Roots” for a live version for those in attendance. Before the festival concluded on Sunday night, J Boog even trekked over to the third stage, performing alongside Ragin Fyah from Jamaica. However, there were some collaborations that didn’t quite pan out, due to schedules or previous arrangements. Rebelution has been known to collaborate with some of the premier artists in the reggae genre, including Katchafire, Protoje, J Boog, The Green, Tribal Seeds, and many others, yet for their headlining set to closeout Sunday, the final day of the 7th annual California Roots Festival, Rebelution did not feature one collaboration throughout their entire setlist to conclude the three-day festival. 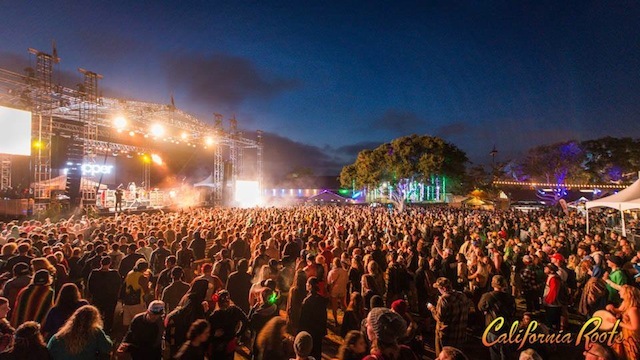 Recently, Rebelution released a new single to the public, “Inhale, Exhale”, featuring Protoje, and the two artists performed a couple hours away in set times, but no collaboration occurred. The same could be said for Slightly Stoopid and Barrington Levy on Friday night. The two acts combined on the track “Your Love” from the 2012 album Top of the World. Another collaboration that didn’t come to fruition was Tribal Seeds and Rebelution mixing it up on “Soundwaves”, since both bands played on the same day, a couple hours a part from each other. Although some bands did not collaborate on certain desired tracks for our live entertainment, others did bring a few cover songs to their live setlist. Believe it or not, some of the best cover songs throughout the festival’s entirety occurred during the final moments of Protoje’s live performance at California Roots. As the Jamaican reggae revivalist singer, Protoje, concluded his set on Saturday, the singer unveiled a couple cover songs mixing together Nirvana’s “Come As You Are” and 2Pac’s “California Love”. 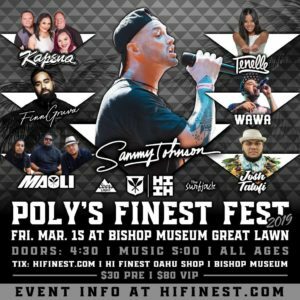 J Boog also busted out his version of “California Love” on Friday afternoon, while mashing together Luniz’s “I Got Five On It” and “Santeria” by Sublime. The Skints from London performed their best rendition of “Work” by Beyonce and The Expanders from Los Angeles brought an old school reggae song to the new school audience with their version of “Other Side of the Mountain” by The Gladiators. 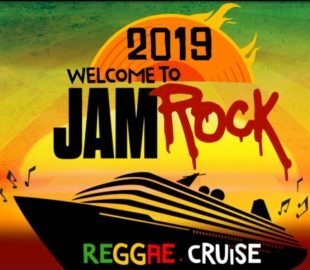 Reggae music is ever-evolving, and it is a wonderful sight and sound to witness the bands and artists of today performing some of the top staples of years past for a new audience. The 7th annual California Roots Music and Arts Festival was billed as the biggest festival yet to be produced on the Monterey County Fairgrounds, and with each fan that crossed through the turnstiles, that sentiment grew closer and closer to becoming true. With over 35,000 patrons coming through the gates over the three-day weekend, it is difficult to imagine this particular festival expanding even further over the years. The festival grounds have remained the same over the years, with additional stages being added, more vendors and amenities being included to appease the crowd. The artist lineup has evolved from one or two headliners to international touring artists that all consider themselves to be headliners in their own right being featured in time slots that they might not be familiar with. 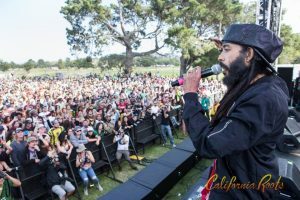 When world-renowned artists like Protoje, Tarrus Riley, Katchafire, J Boog and The Green are performing before the sun goes down, the festival producers must take pride in the overall depth of greatness behind the lineup at the California Roots Festival. It is pretty easy to see why fans, families, bands and international supporters from across the globe keep returning for more. Until the next addition of the California Roots Music and Arts Festival, it has been a pleasure.